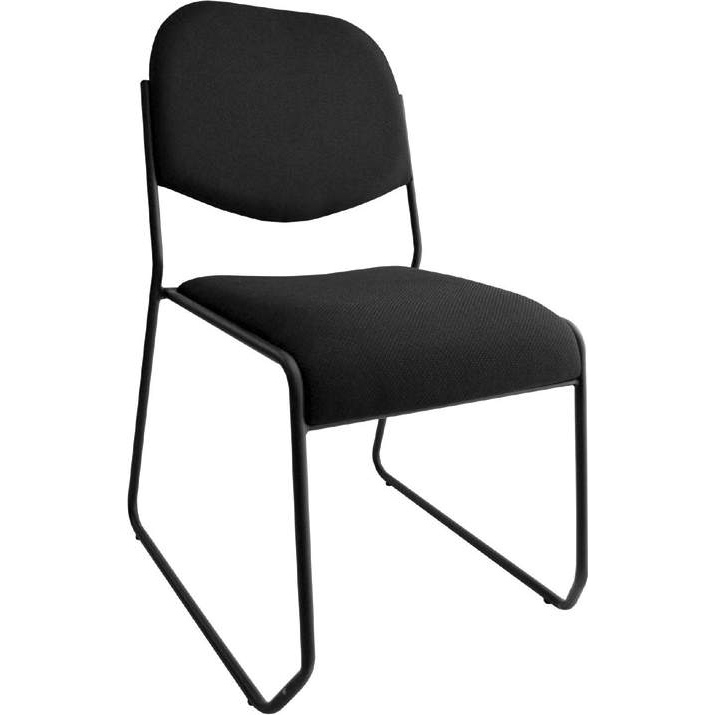 The Marco Padded Sled Base Chair is the perfect choice for your breakroom or any lounge areas. The 18 gauge steel tubular frame offers superior strength, while the 1¼ ” foam padded seat and a padded back ensures plush comfort. These sled base chairs stack vertically to save space during storing.